The first TX-TERT team to deploy included two team leaders and four team members who departed from Arlington, TX, at 1530 hours on August 28, 2017, en route to Aransas Public Safety Communications in Rockport, TX. The team of six will assist communications staff at the PSAP for seven days. There is still the strong possibility that 13 TX TERT members will be requested to assist four PSAPs within the next 24-36 hours. There is also a possibility that the City of Richmond (southeast of Houston) could request TERT assistance in the near future. 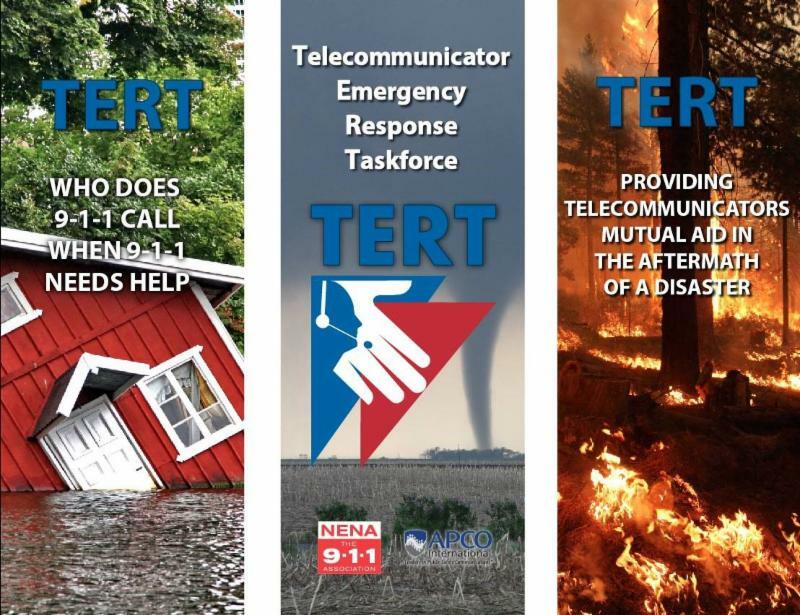 More information and photos are available on the TX TERT Facebook and Twitter pages.